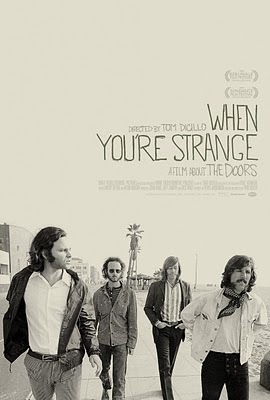 "When You're Strange" is a 90 minute documentary film on "The Doors" ... One of the first ever made about them ! 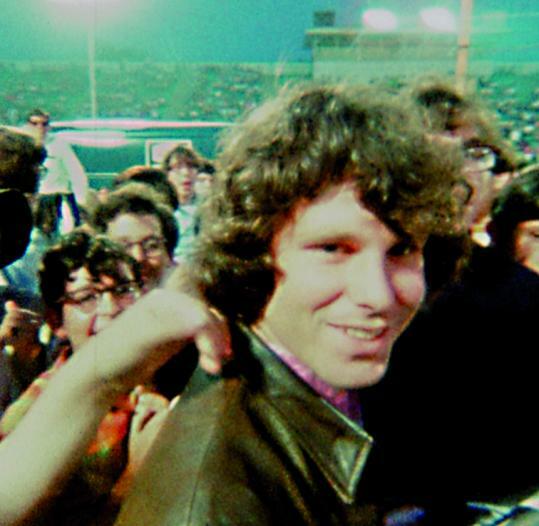 The crowd-pleasing movie has been featured at the Sundance, Berlin, Deauville and San Sebastian Film Festivals and most recently played to sold-out shows at the Santa Barbara Film Festival. Produced by Wolf Films/Strange Pictures, in association with Rhino Entertainment, and released by Abramorama. When You're Strange from Martha Washingtong on Vimeo. Cosmic MyoOzik : Psychedelic Music ! I have problems playing the movie i downloaded with the link you provided. And in the info file wich came with the movie, it say that i have to go to a page and complete a survey and stuff to download the right codec.. wich smells rotten. Download it via thepiratebay.org instead!